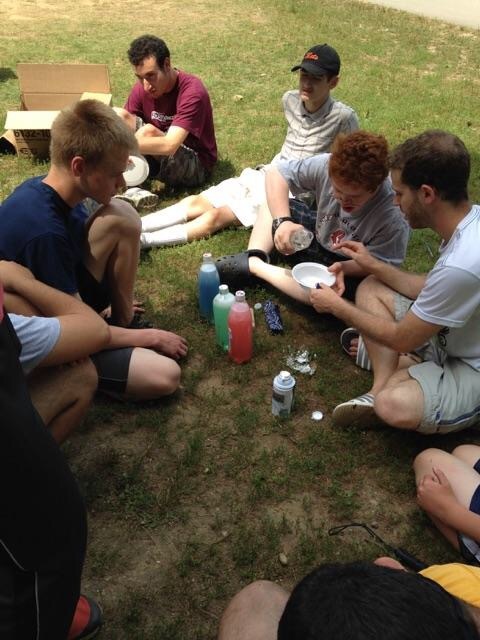 Amitzim and Machon put on an incredible Machazemer!! Amitzim had a great Peulat Erev! Amitzim had a GREAT Yom Trip! 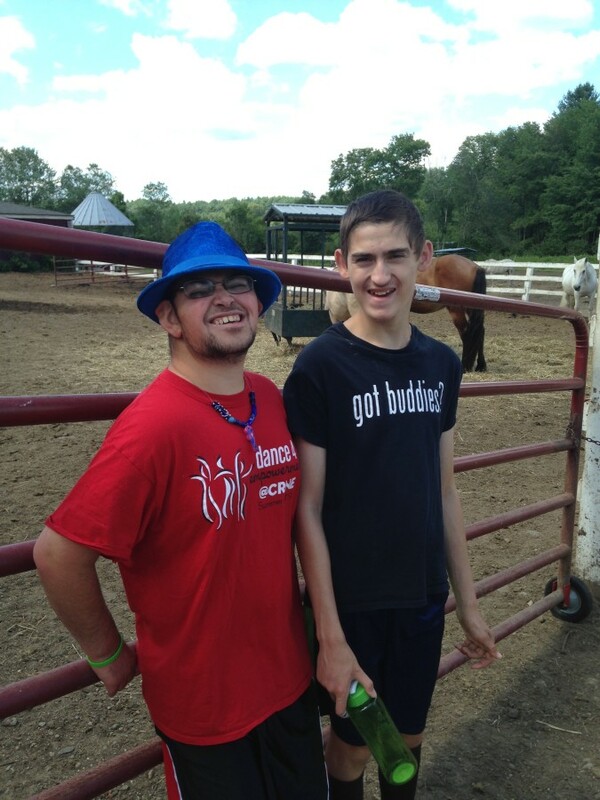 Amitzim visits the Palmer Horse Farm! 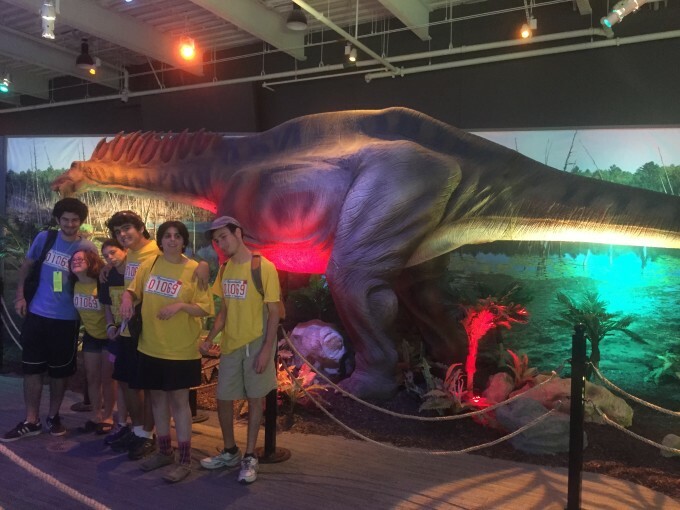 Amitzim goes on Yom Trip!